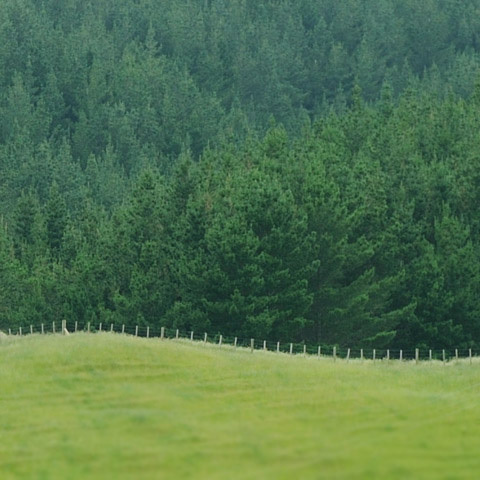 From small beginnings in 1991 Tenco has become one of the largest independent exporters of New Zealand Radiata Pine lumber. Tenco's major log product is New Zealand Radiata Pine. 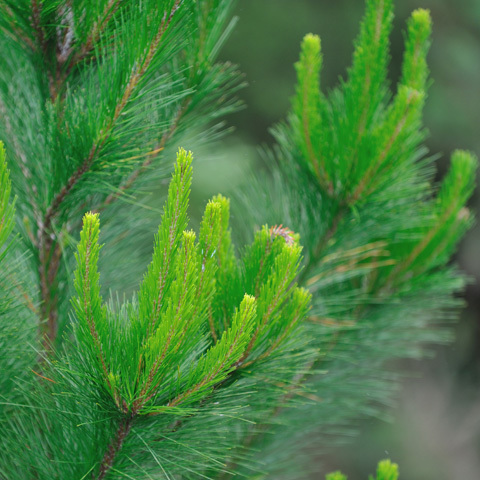 Our log species include Australian Radiata Pine, New Zealand Douglas Fir and Poplar. 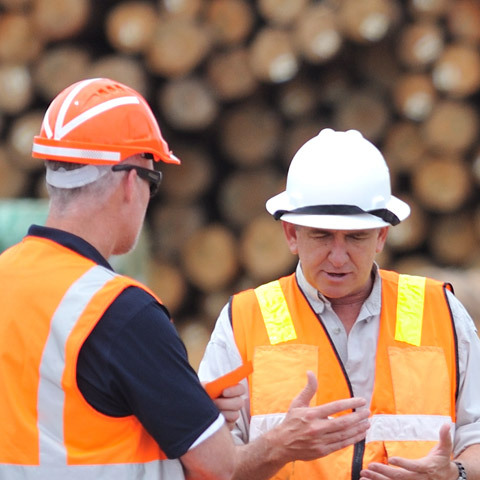 Tenco ships full bulk vessels of Radiata Pine logs and sawn lumber from 9 New Zealand ports. Tenco also ships containerised logs. Tenco owns several forests and also buys standing trees. 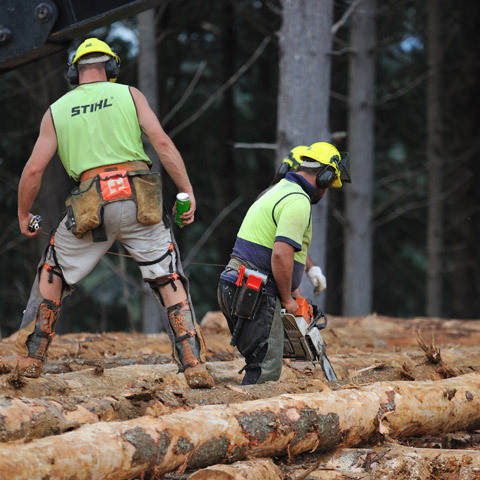 If you own trees ready for harvest or mid rotation forests, Tenco is an interested buyer.